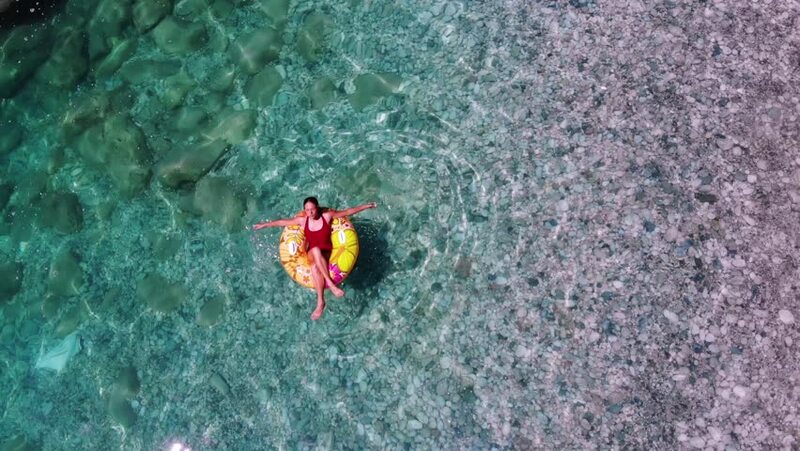 4k00:14Girl alone sitting in inflatable ring in transparent green blue sea lagoon. 4k00:12Rotating and descending over two people paddling their kayak through the clear tropical water in St Martins. Aerial,lookdown,descent, rotation,4k. hd00:13Female Warty crab (Eriphia verrucosa) throws out larvae, wide shot. Black Sea. Ukraine. 4k00:10Shooting underwater - a girl dives from a rock into the deep blue sea. hd00:30Girl jumping into the sea from the high rock. Medium Shot, Handheld Shot, Slow motion, contains caucasian ethnicity teen 10-12 years. Montenegro, Veslo.